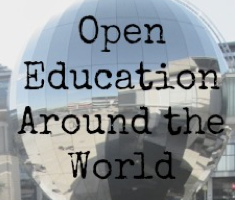 We’re very excited to be able to bring you our first Open Education Around the World post from Asia! Tomohiro Nagashima is a Project Specialist and Instructional Designer at the Center for Open Education, Hokkaido University. 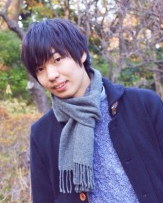 As a 23-year-old young researcher, he has been actively engaged in Open Education projects at several institutions, including International Christian University and Creative Commons Japan, by providing learners’ perspectives as well as insights gained through careful analysis of movements and research projects in Japan and other countries. He can be reached by Twitter and email. 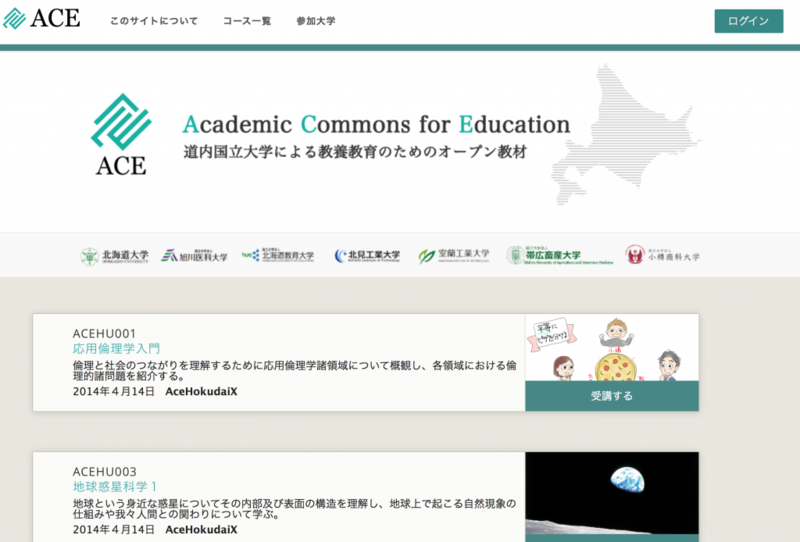 His thoughts on Open Education can also be explored at his blog, both in English and Japanese. Center for Open Education at Hokkaido University is a newly launched center aiming to promote various Open Education initiatives within the campus. 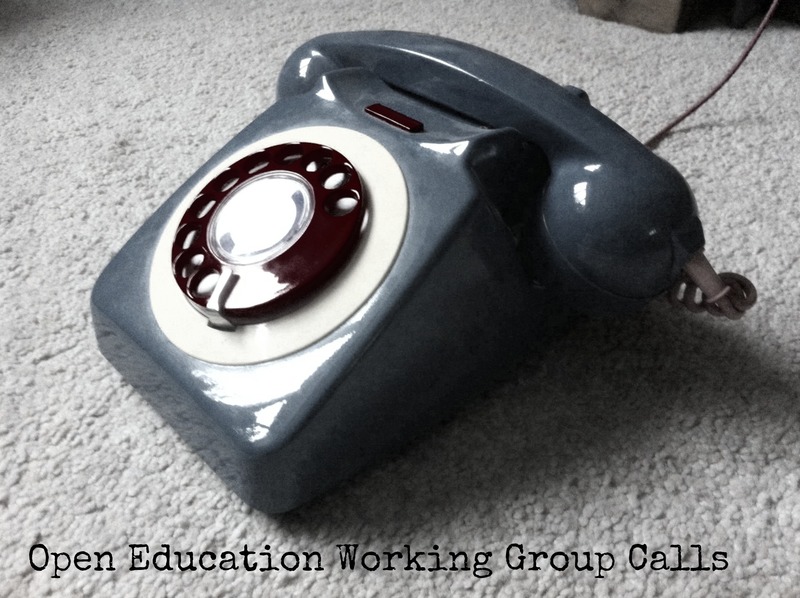 Members who specialize in instructional design, video production, computer programming, research, copyright, and Open Educational Resources (OER) dedicate themselves to projects in order to examine the potential and sustainability of Open Education movements in Japanese context and beyond. Academic Commons for Education (ACE), which is described below, is one of the various efforts at Center for Open Education. After adopting the concept of OpenCourseWare (OCW) around a decade ago, Japan has been heavily involved in Open Education movements, mainly at the higher education level. Promoting Open Education has been hard but considered very essential in Japan where faculty members at universities often tend to keep their teaching materials closed. Although there are still few scholars and practitioners actively working on Open Education and it has not yet recognized broadly by citizens, I have seen the gradual progress of the movement within the country. Involvement of different stakeholders has raised the profile of Open Education little by little, and some needs that accelerate Open Education can be found at several parts in the country. University professors located one of such needs in Hokkaido, the prefecture that has the largest land in Japan. Due to the size of the prefecture, national universities in Hokkaido have suffered from the scarcity of professors in different disciplines, which prevents students at every university from learning diverse subjects as liberal arts education. This current situation urged us to collaborate with each other to try a new project. The part of the project I am involved in is called Academic Commons for Education (ACE), which tackles the aforementioned issue by utilizing technologies and OER in higher education. ACE is funded by Ministry of Education, and it tries to find what many Open Education folks might want to know―a sustainable and feasible model for the use of OER. Led by Center for Open Education, ACE strives to achieve two main goals: to create quality OER that can be easily used at other universities and to develop new pedagogical strategies that let instructors effectively make use of shared OER. Firstly, based on the theories of instructional design, we create MOOC-type OER (short video lectures and quizzes) for credit-bearing general education courses in Applied Ethics, Environmental Studies, Information Society, and Space and Earth Sciences this year. Some are based on the previous courses offered at campus; others are based on existing OER, such as those at Open Learning Initiative (OLI) by Carnegie Mellon University. Considering the achievement gap among students at seven universities, we try to make the contents comprehensive enough even for beginners. At the same time, since OER are generally said to be less credible in terms of quality, we have the OER reviewed by instructional designers, experts in each field, and students. The continuous effort by small number of specialists at Center for Open Education and supportive professors together makes progress, and enables universities to exchange the expertise of scholars in each field, successfully delivering the quality educational contents to the edge of the large prefecture. ACE shares not only contents but also teaching, or how to use created OER. We are experimenting with simultaneous teaching via videoconferencing systems among affiliated universities. 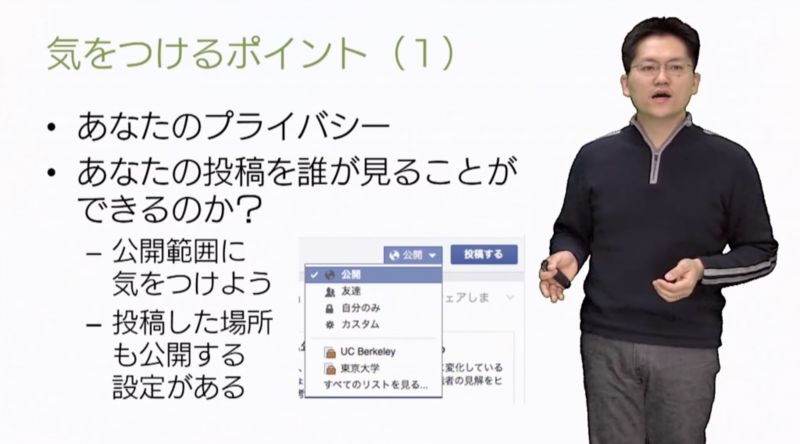 By flipping classrooms at each university, students watch the MOOC-type OER at home and do discussions or presentations at class with peers from every part of Hokkaido prefecture. What is great in the simultaneous teaching is that students can feel “connected” as we ask questions to students at other universities and receive comments during class, even though they study in different places. Also, the diverse opinions from students majoring in different fields make class activities more engaging, enabling the deeper understanding of the fields. 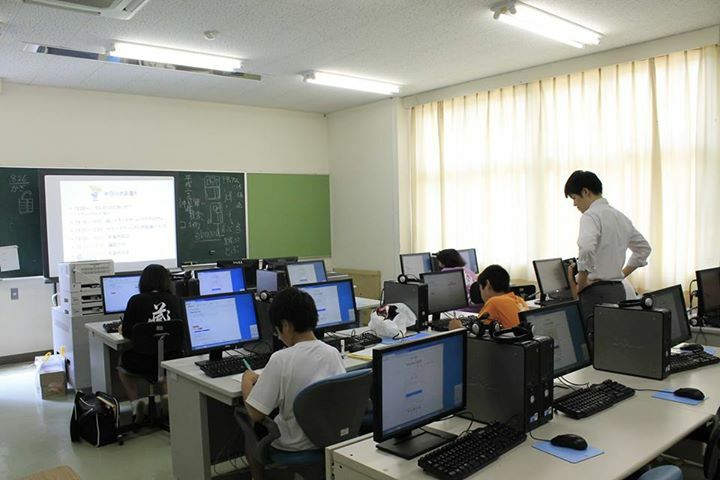 Through these new experiments, we have attempted to meet the demand in Hokkaido and establish new pedagogical methods that effectively utilize OER in classroom to ultimately improve the quality of teaching and learning at universities. 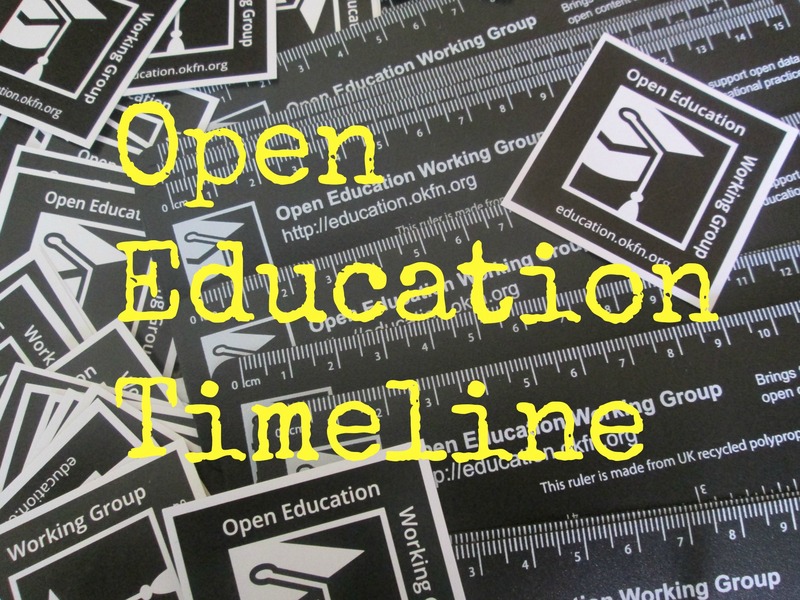 The demand for Open Education is not only for universities. In Japan, the business sector also paves the way for the education in the future. Launched in 2011, a start-up company called schoo, inc. provides quality video lectures by invited lecturers on the web. Aiming to establish life-long learning culture where no “end of the school life” exists, it was named schoo, removing the last letter of the word, “school.” Provided contents are remarkable in that they focus on specific areas, such as business, technology, management, entrepreneurship, web design, computer programming, and makeup. This focus of subjects is one of its strengths that attract users―in other words, contents offered on schoo reflect learners’ needs. The service is used by young business people who aspire to gain knowledge on marketing, university students who want to study entrepreneurship, or young women who want to enjoy “cute” culture in Japan where many women learn how to put on makeup. Moreover, the reason for its growth can also be found at its live-broadcasting system. The live-broadcasting system is said to produce a high degree of interactivity: users can comment on topics by chatting on the right side of the screen, and these exchanges create the “real web-campus” in which learners sit down on chairs, listen to a lecture, and give comments. These features of schoo continue to attract its “students” and both staffs and students gradually co-create the life-long learning culture in Japan, which was not so popular before. And of course, Open Education is not limited to adults and college students. Children in K-12 education also benefit from the movement. A non-profit organization, eboard, challenges unresolved issues in elementary and secondary schools in Japan by offering free quality videos in various subjects. Recently, Japanese schools have struggled with a serious problem that a lot of students do not attend classes for a long time due to economical, personal, and social reasons. These students are often left behind with their study, and many of them cannot eventually graduate from high schools. 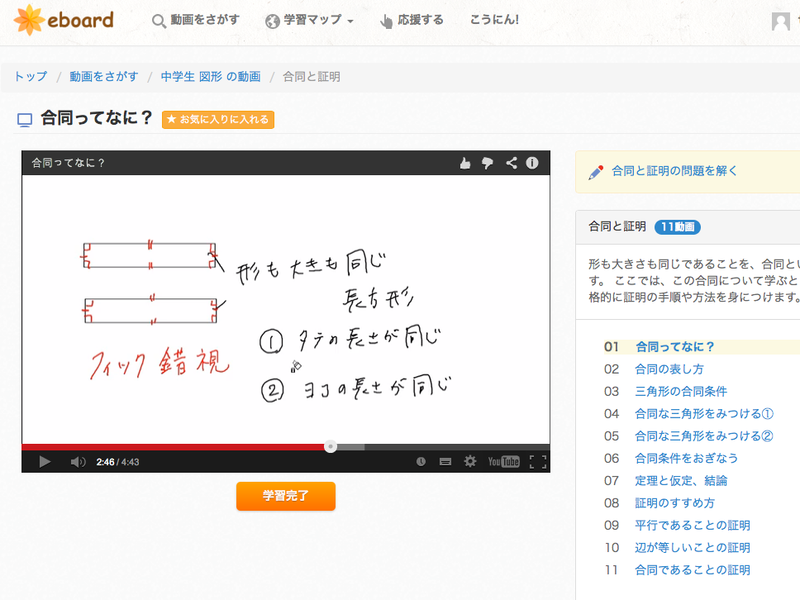 With its main focal point on this problem, eboard develops free video lessons based on Japanese school curriculum. Every one of organized lessons is easy to understand for children, which lets them study what they need to learn individually. Also, it provides instructional support at several schools, especially those in rural areas. Because of the lack of sufficient learning opportunities outside schools, which students in urban areas enjoy, schools asked eboard to offer extra lessons using videos after school and on holidays. These lessons have effectively improved the educational situation at rural areas and efficiently mitigated the burden to teachers. As shown, rather than attracting a massive body of learners, eboard uniquely and importantly focus on those “most in need.” It realized the present status of elementary and secondary education in Japan and found the niche we have to take measures. You may see that the illustrated projects are all different in their interests, but they all move ahead based on demands―what users need to learn and utilize. Although cultural and social barriers, including language, personal, and organizational issues, sometimes make the future direction blurred, the diversity of Japanese open education initiatives may be able to produce insightful lessons to be disseminated. Last but not least, in order to further promote a variety of initiatives, we cannot ignore the current situation in which we lack governmental policies on Open Education as well as international collaboration. Umeki, Y. (2014, March 12). Can schoo become the nico-nico-video of education?